This Denim Pocket Organizer is a perfect idea to recycle your old denim. Looks unique, isn't it? 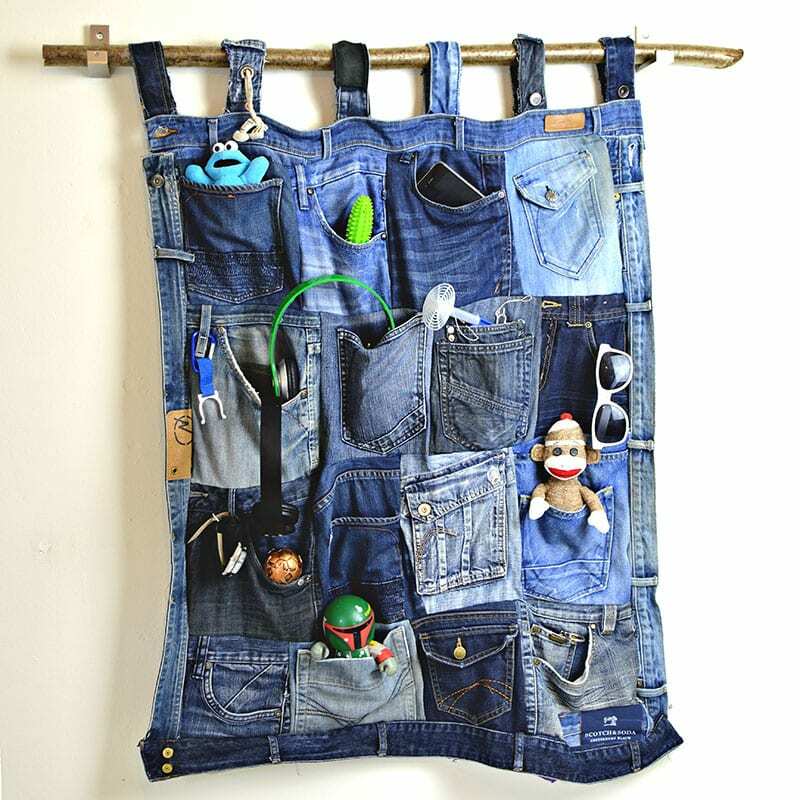 Gather your old jeans and create an organizer for your sunglasses, toys, gadgets, keys and many more! Here are the 101 Creative Ideas to Recycle Denim Jeans.